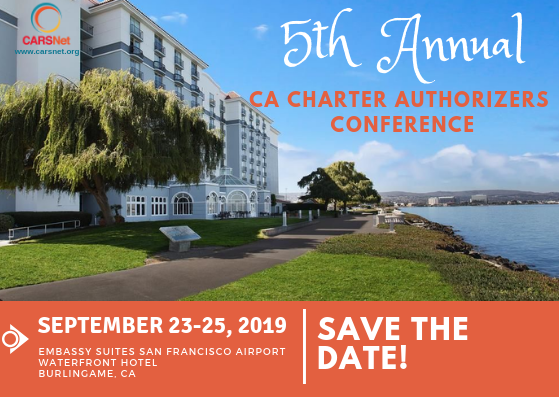 Join Us For Our Next Charter Authorizer Boot Camp! CARSNet Authorizers Boot Camp is an intensive training for school districts and county offices. It is designed to help local educational agencies understand the processes, requirements, and timelines for charter school petition submittal, approval and important key steps in providing ongoing oversight of a charter school’s operations. Join us as we dive deep into the review process using a real charter petition as our case study! Our CARSNet acronym, “Charter Authorizers Regional Support Network” is now “Charter Accountability Resource & Support Network”. This new name values our continued purpose of providing resources and support to California school district and county office charter school authorizers for the common good of holding charter schools accountable.